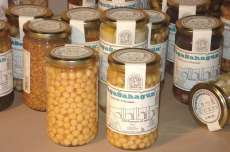 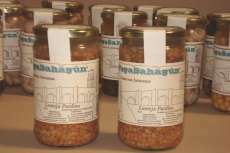 Typical product from Asturias (region at the north of Spain). 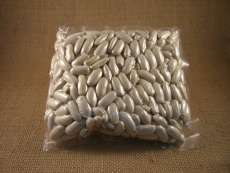 Fabes are one of the most appreciated legumes because its versatility in the kitchen. 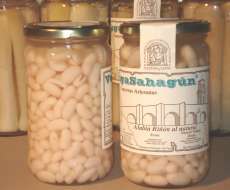 Fabes are also the legume used to make the famous Asturian "Fabada". 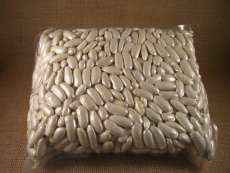 Fabes de La Granja are a first quality product, soft, tender and at the same time compact.